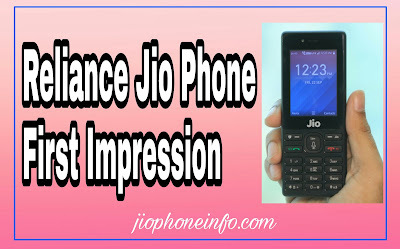 As we know Jio Phone recently create a big sound in smartphone market , everyone who loves to cheap gadgets they booked this phone via online or offline. 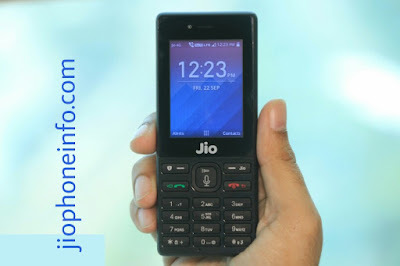 Off course Jiophone is free, (terms & conditions apply) but at the time of registration, this phone breaks all the records and counted 6M until booking was stopped official. But after than time to deliver the registered smartphone. Reliance announces its official delivery from September 1st week but due to heavy registration, Jio phone could not supplied to customers. 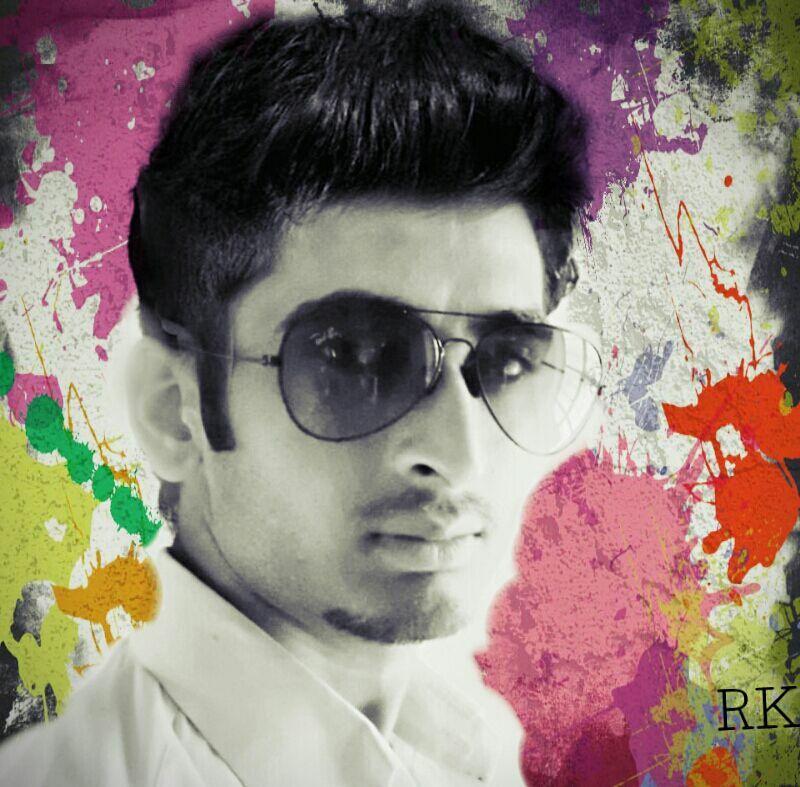 But recently we got some snaps from official website and their twitter handler. 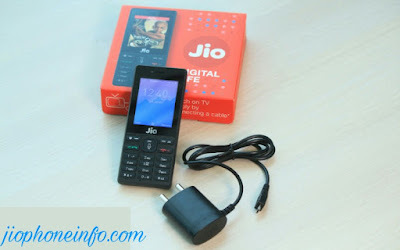 Reliance info unboxing jio phone & posted videos on youtube. 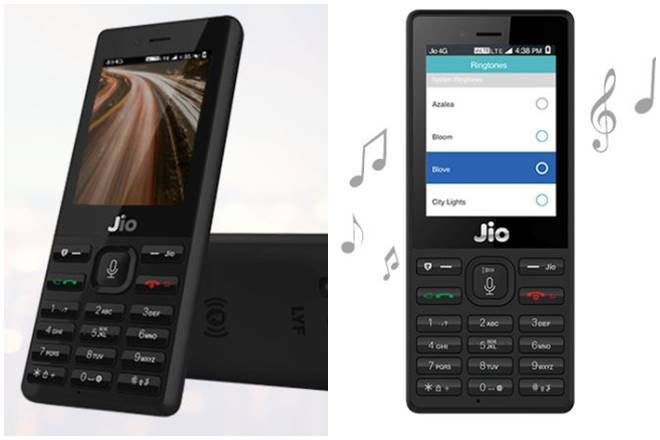 Few snaps are below we have mentioned of jio phone. Jio phone having 2.40-inch display with a resolution of 240 pixels by 320 pixels. 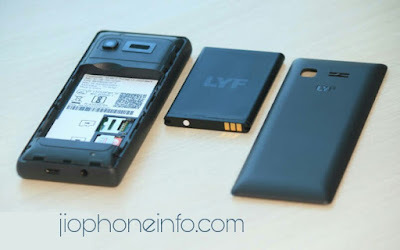 4GB of internal storage which expandable up to 128GB. 0.3 front camera with selfie. Wi-Fi for better connectivity to nearby device. As per the information we got recently, this jio phone registrations bits all the record of bookings. We know booking started from 24th August 2017 to 31st August 11:59;59. In between this time period more & more people booked new jio phone and the booking was stopped due to crack down of website. So now you're thinking that when will re-open the jio phone registration again, so we'll tell you when get some information about next booking for jio phone until then that follow our social media portal and stay update with us to get latest information about jio phone.